It’s that time of year again…cider, doughnuts, apples, pumpkins, changing leaves and Family Portraits. Wondering what to wear? 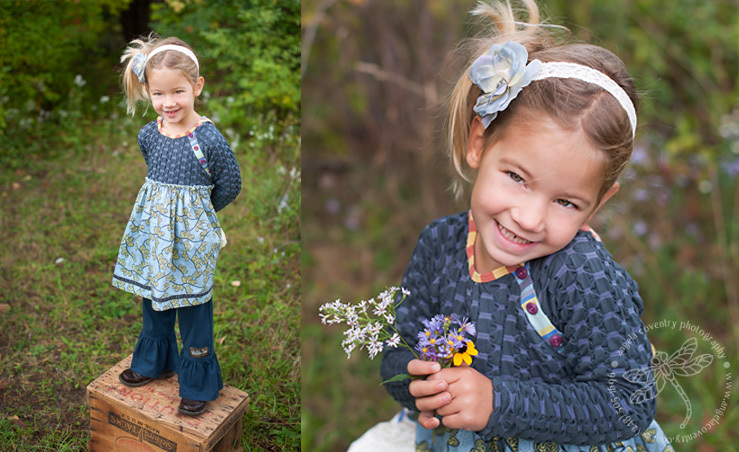 Come to my Matilda Jane Trunk Show on Oct 2nd and look no further. The clothing photographs beautifully and you’re sure to find an outfit or 2 or 3 :). Kids and friends are always welcome.